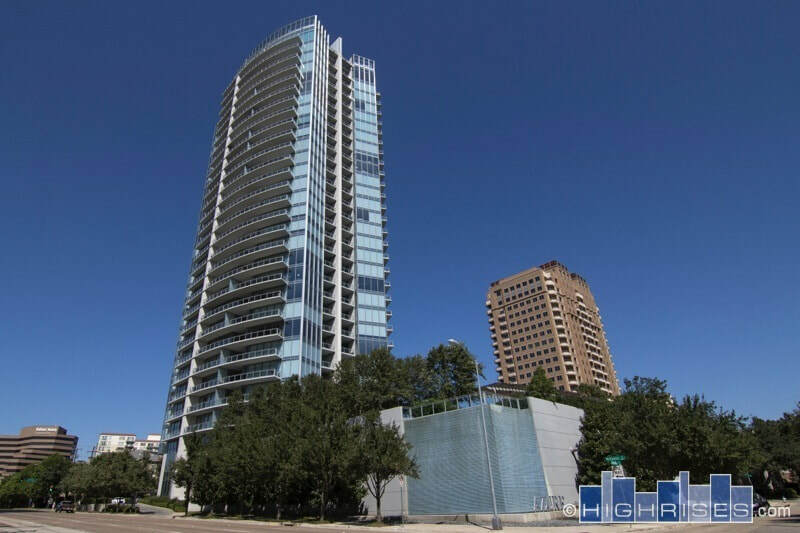 588 Lofts are large, multilevel residential lofts located in a terrific Uptown Dallas location. 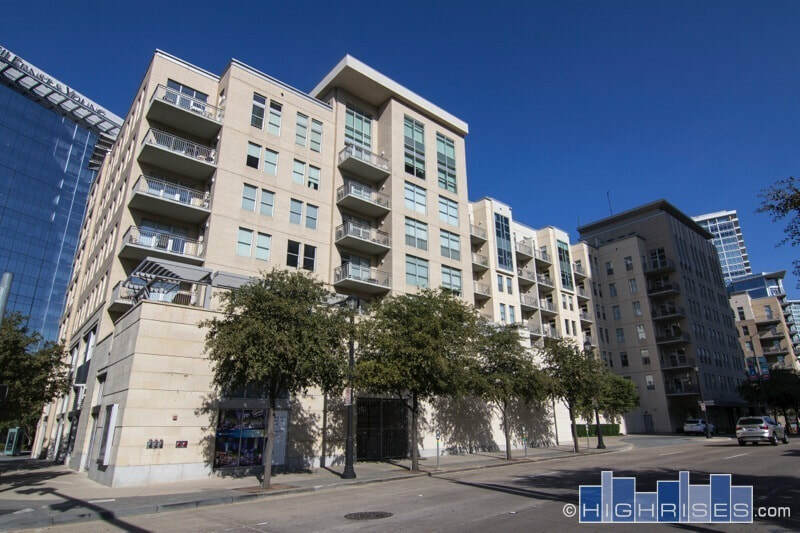 Located in the heart of the popular State Thomas neighborhood of Dallas, 588 is a residential loft building that offers residents a very walkable lifestyle. The restaurants of McKinney and the shops of West Village are both close by, as well as a couple of grocery stores and drug stores. The homes at 588 are all two-story and feature views in every direction. 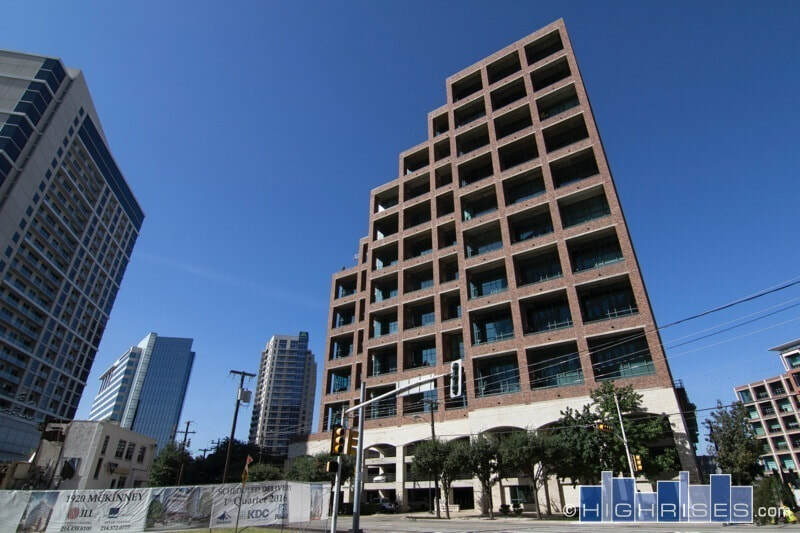 Some of the larger units have great downtown views from the balconies and Turtle Creek skyline views from the bedroom. Many of these homes were renovated when the building went condo around 2005, and have granite kitchens, tile baths and stainless appliances. You can occasionally find one where the buyer opted out of the upgrades and you can do them to your liking. 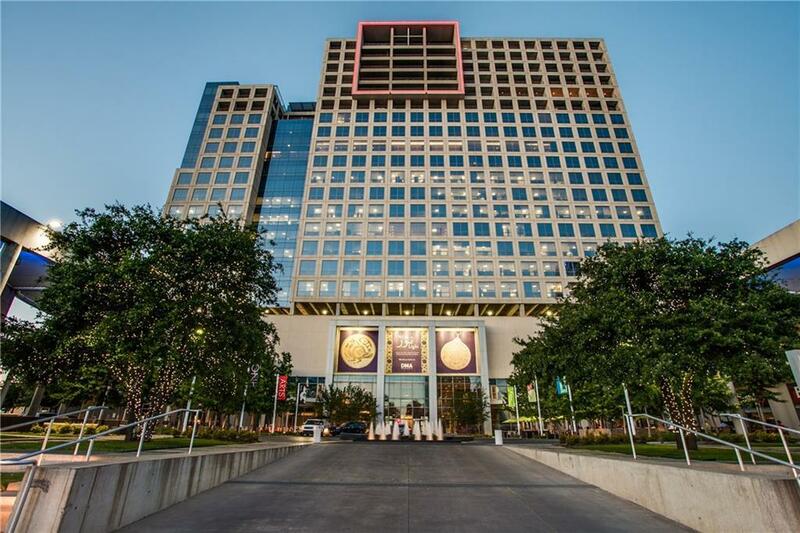 588 is one of Dallas's most pet-friendly buildings as well. 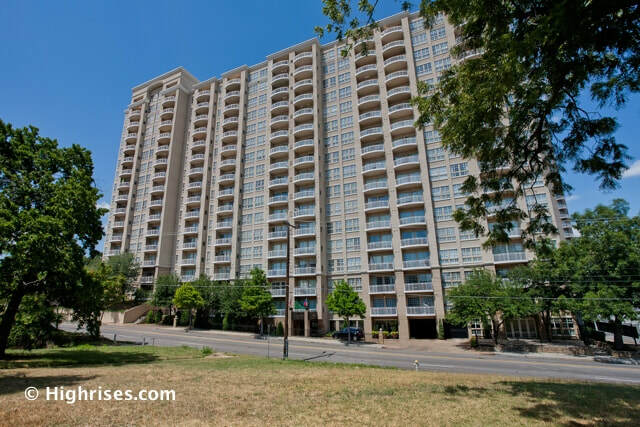 The open, outdoor hallways and nearby Griggs Park make it ideal for dog owners. Ready to see what's currently for sale at 588? ​Click the button below to see today's listings. 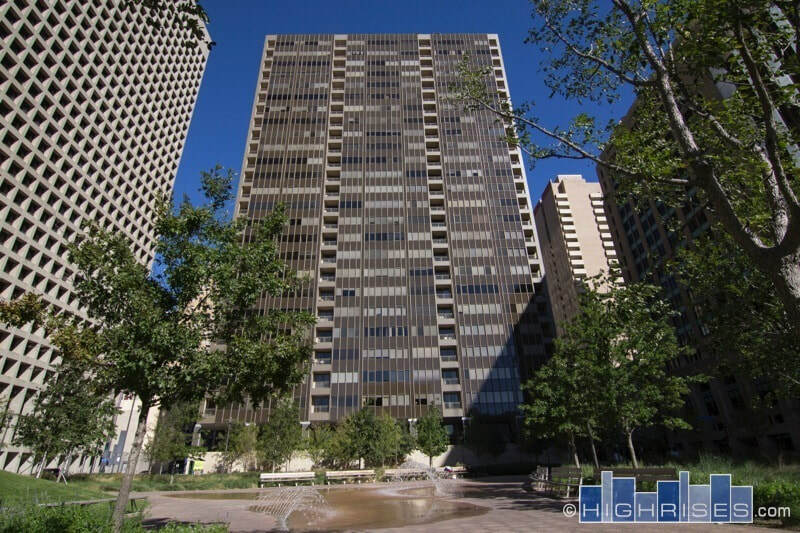 If you're considering buying a Dallas Condo in a building like 588 be sure you're working with a team who knows condos. Emily Ray-Porter and her team have helped clients buy and sell in buildings throughout Dallas. Put their expertise to work for you buy calling or texting Emily at 214-225-3660 today.